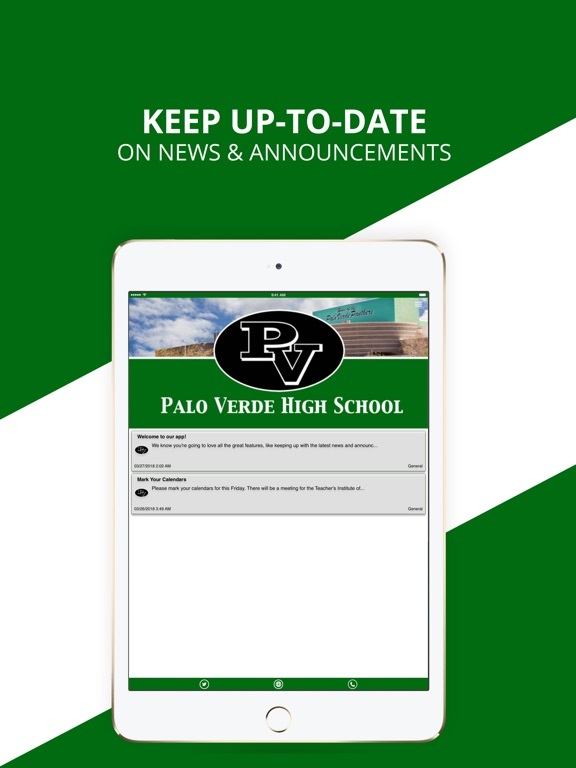 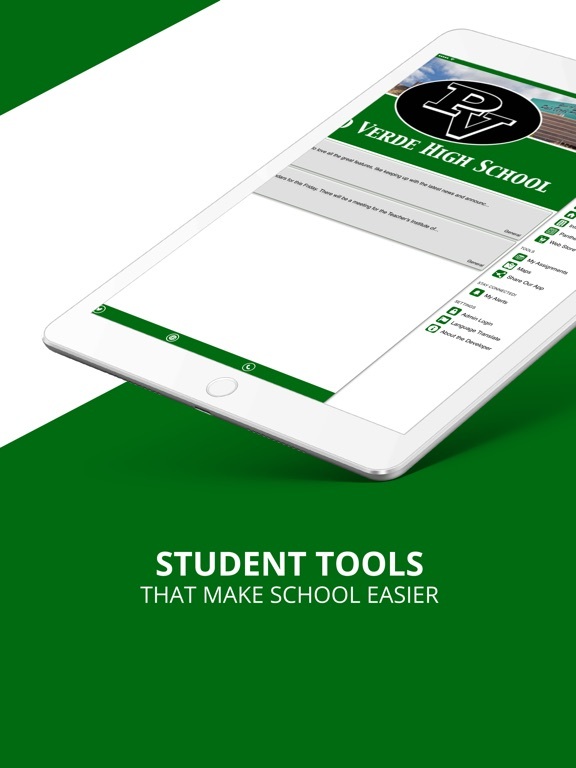 The Palo Verde High School app by SchoolInfoApp enables parents, students, teachers and administrators to quickly access the resources, tools, news and information to stay connected and informed! 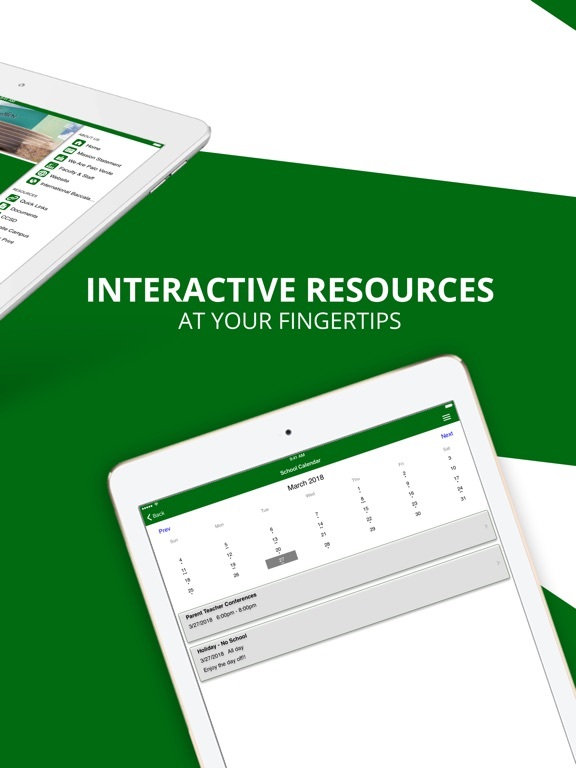 Improved content load times, various calendar and web view enhancements, added Albanian language support. 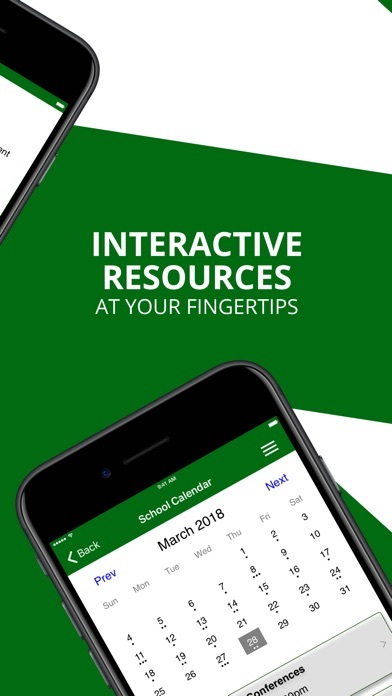 Thanks for using our app! 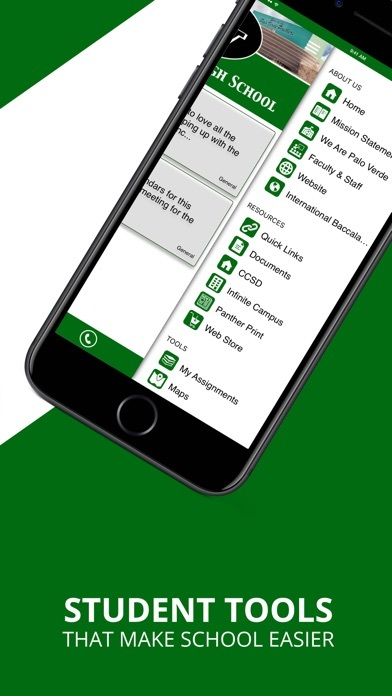 Our team is constantly working to make the app better for you with regular updates to add new features, enhance the already great features and improve speed and reliability.